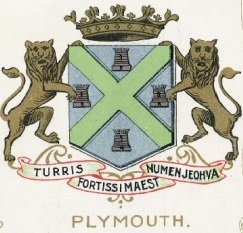 Both Devonport and Plymouth became County Boroughs in 1889, but they, together with East Stonehouse Urban District, merged as Plymouth County Borough in 1914. This became the City of Plymouth in 1928. There was a reorganisation in 1974, with a county council and ten Districts, of which Plymouth was one. However, in 1998 Plymouth and Torbay both became unitary authorities once again.